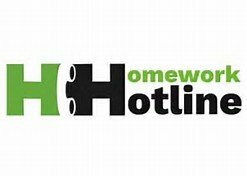 Homework Hotline is open for 2017-2018 and provides free tutoring by phone for any Tennessee student. Call Monday - Thursday from 4:00 to 8:00 p.m.
Swiss Rocks County Spelling Bee SMES 7th Grade Highest Star Math... SMES Spelling Bee Winners SMES Costume Winners Flight Squad Visits SMES Six 6-8th Graders Compete @ TTU in Middle School Upper Cumberland Math Competition for the First Time Free Diabetes Prevention Program Attendance is our TOP Priority! !